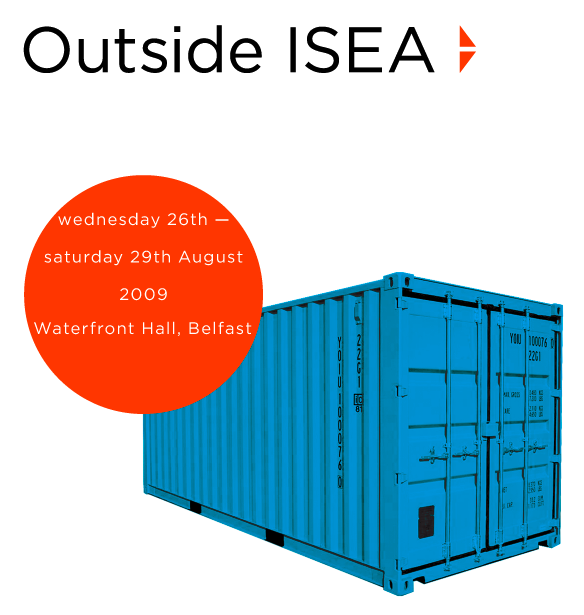 Short performance on the BeatBearing today in a container Outside ISEA, accompanying Robin Price’s installation. Installation will run from 1pm-2pm. Performance will likely happen for about ten minutes towards the end.